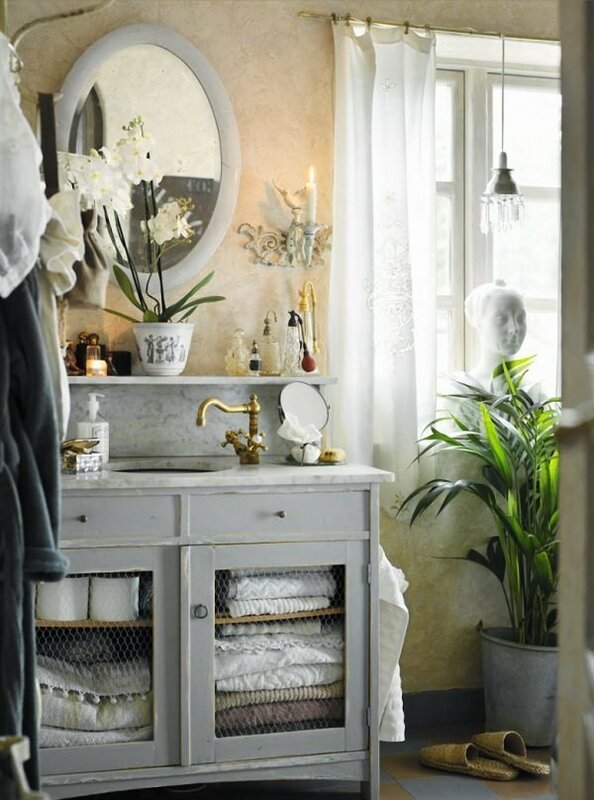 You love vintage style? 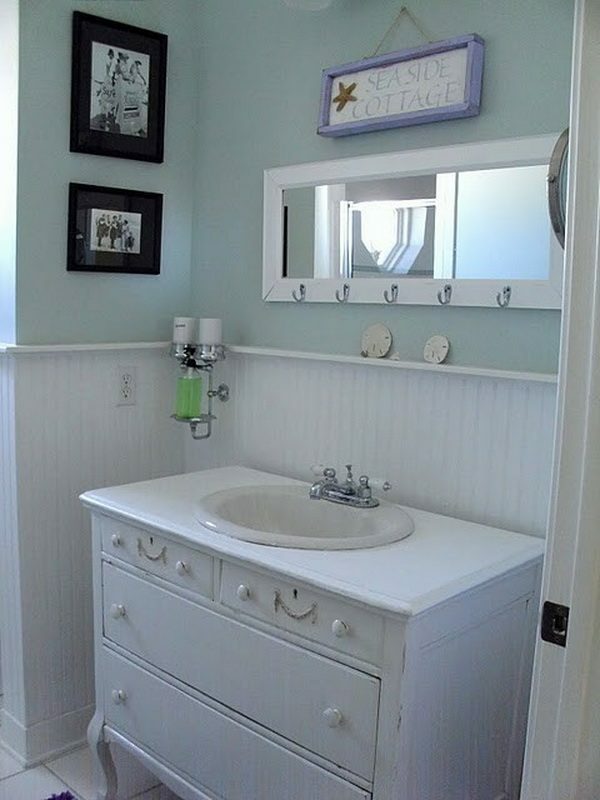 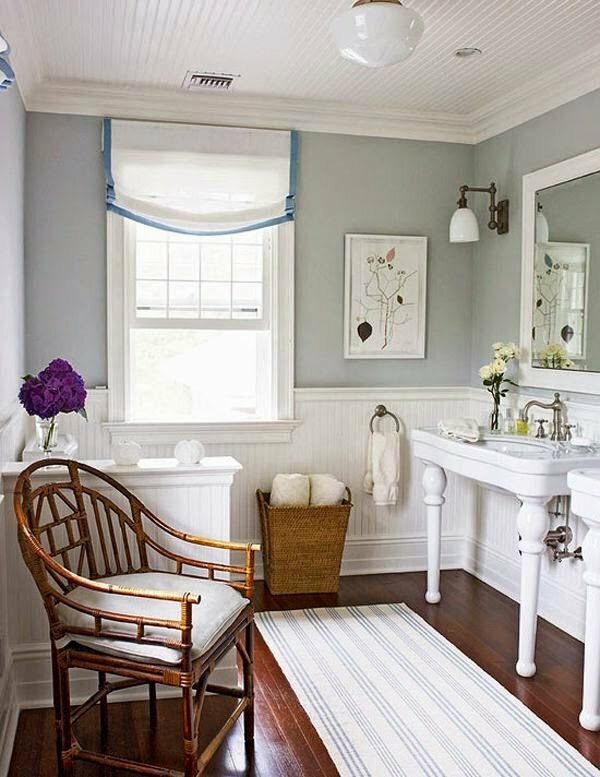 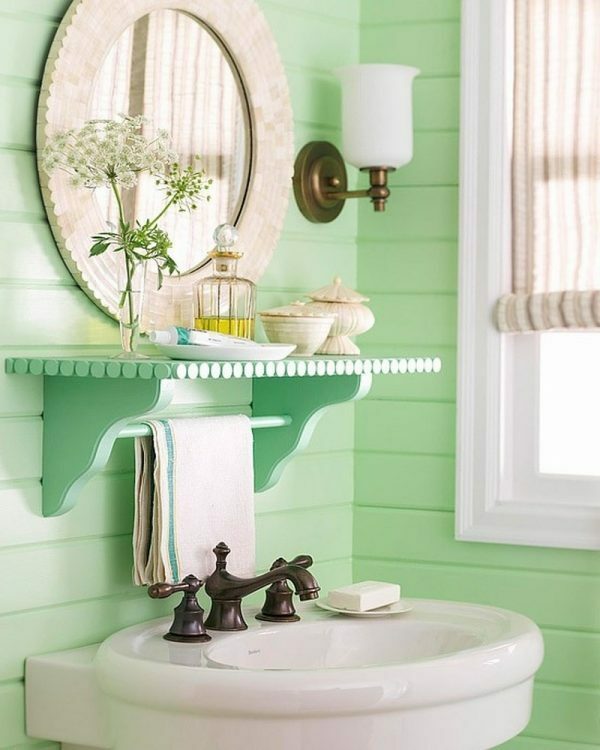 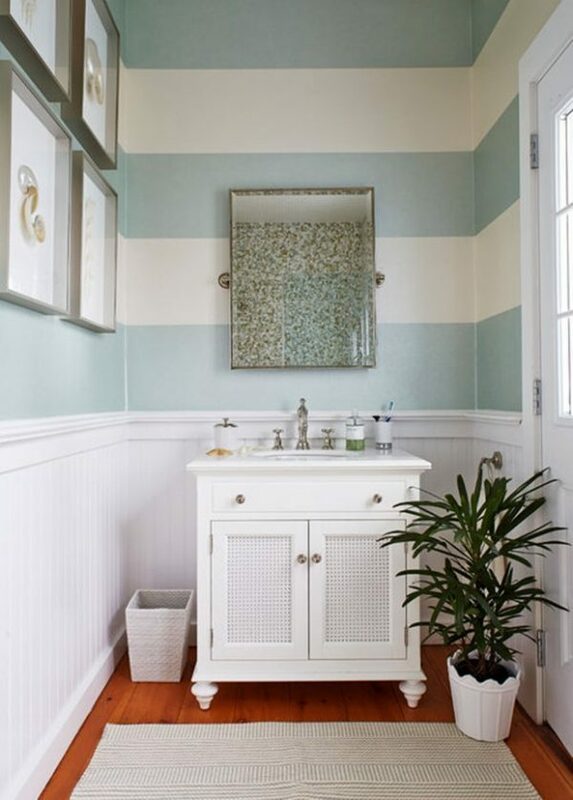 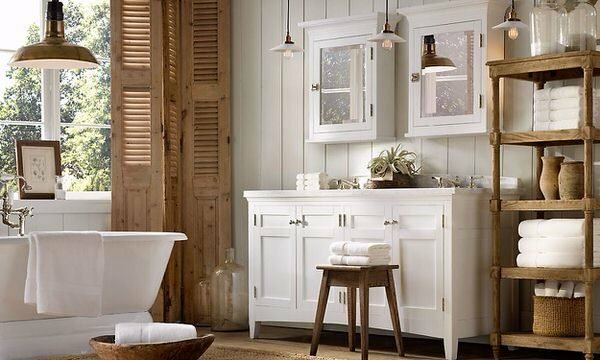 Setting of the bathroom in vintage style, it will turn it into a place where you will enjoy. 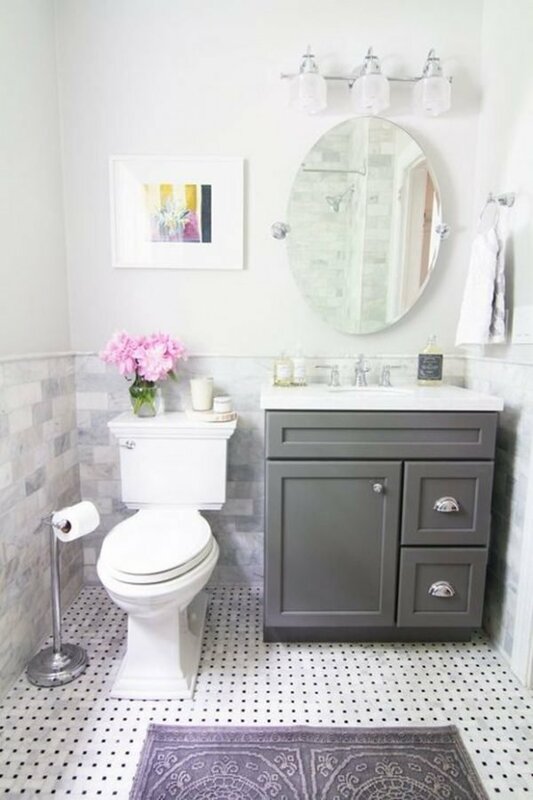 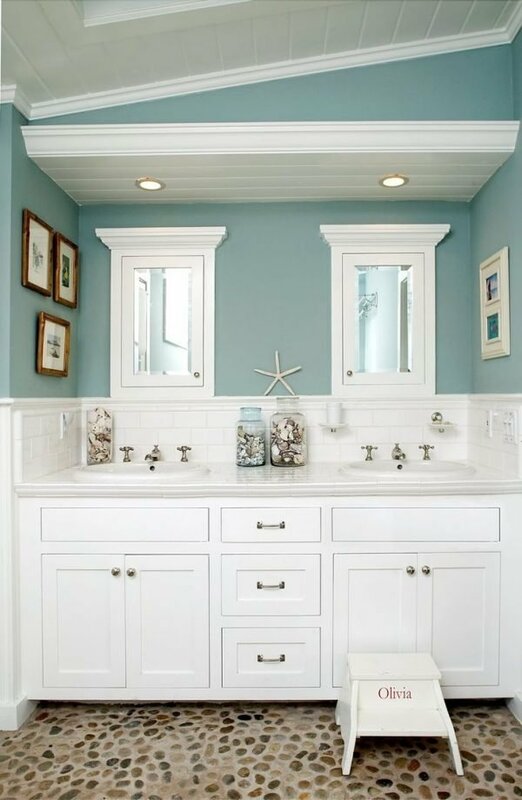 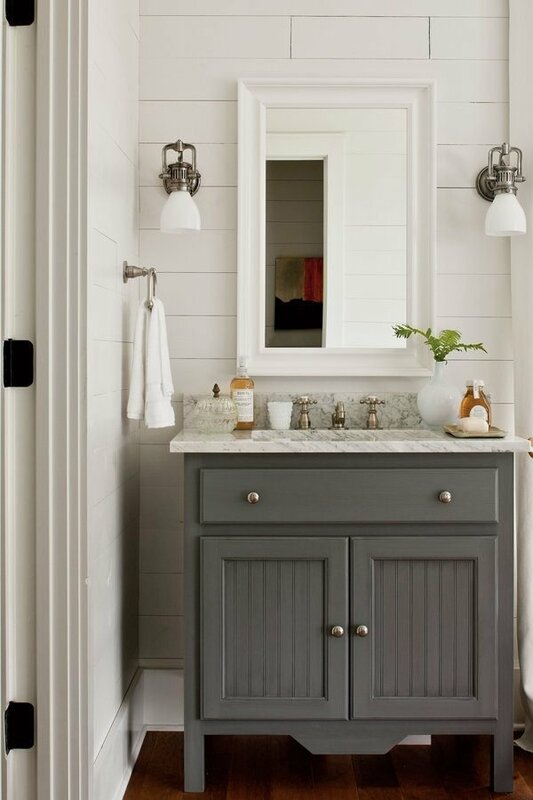 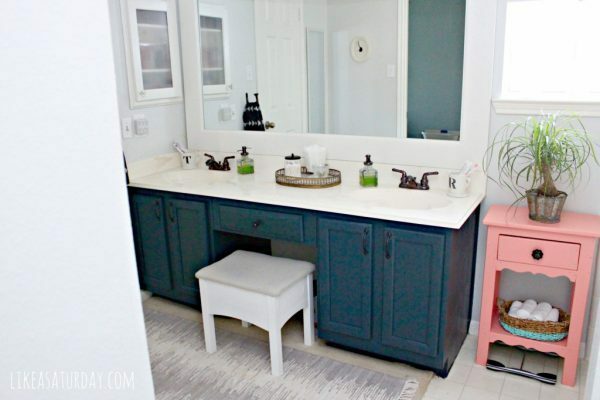 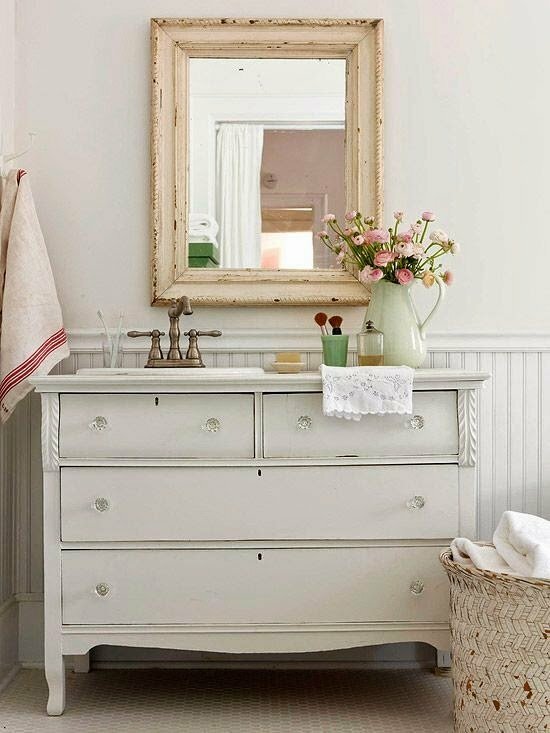 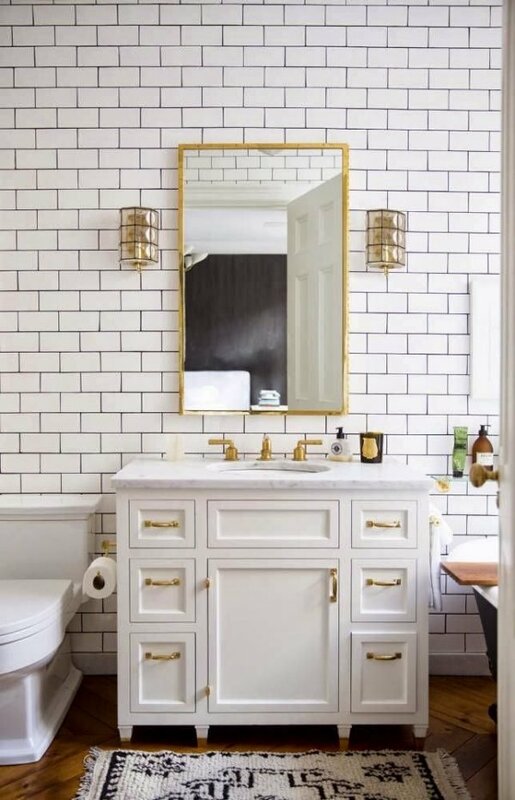 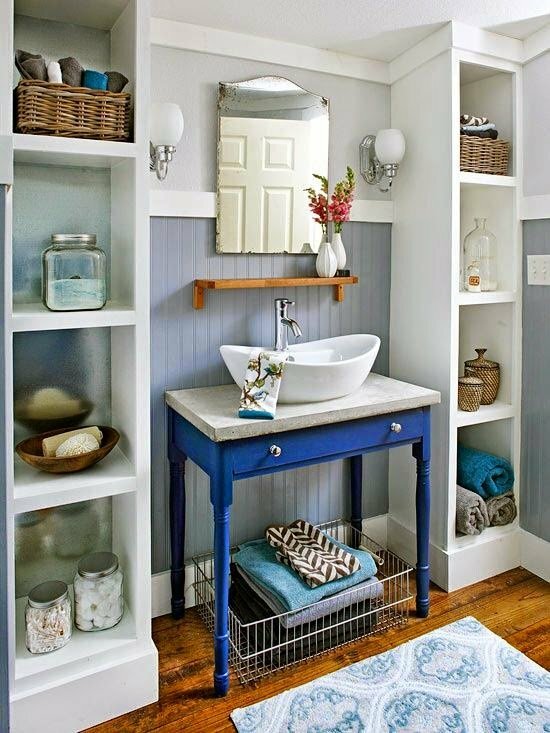 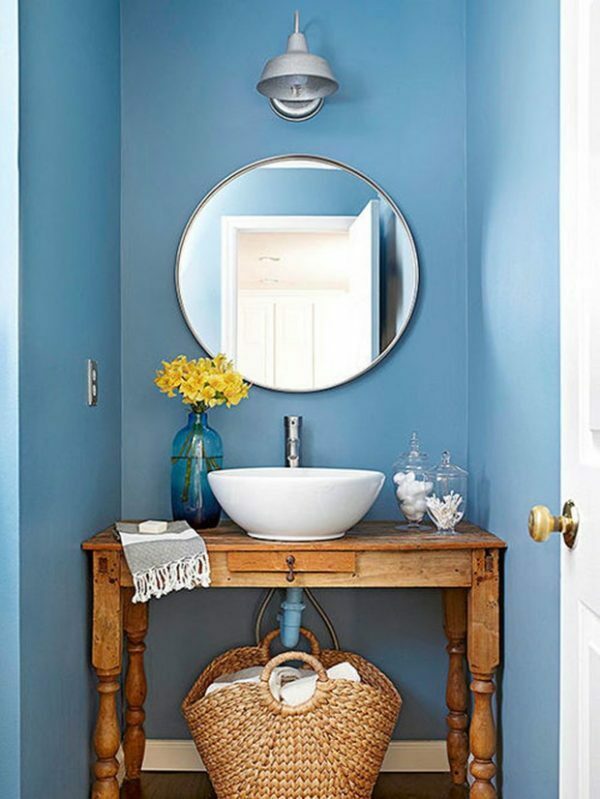 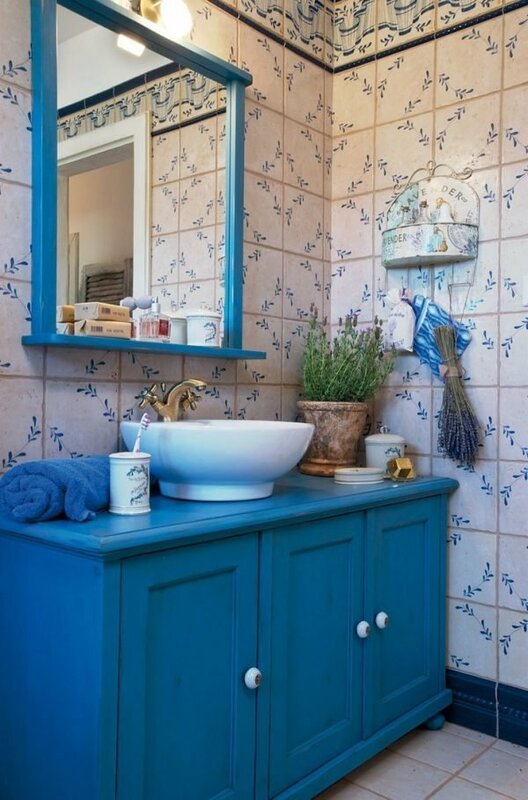 Vintage sink and dressing table in contrasting colors combined with modern elements will contribute the bathroom to looks impressive. 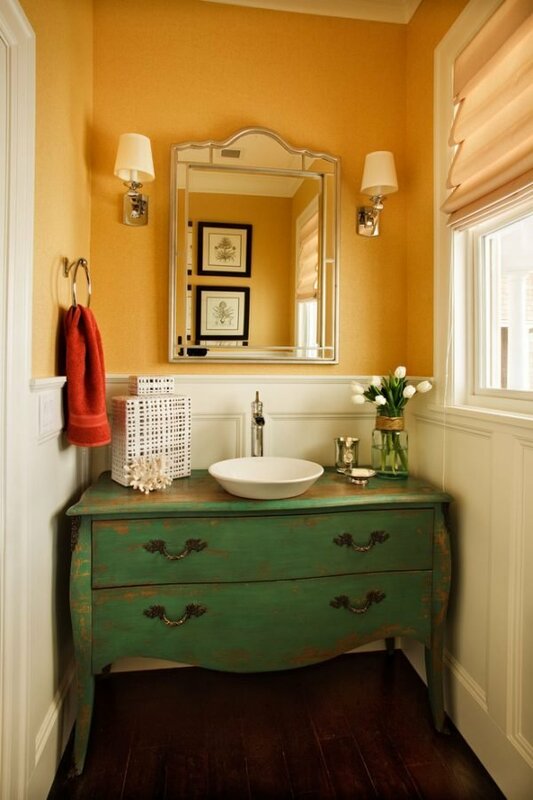 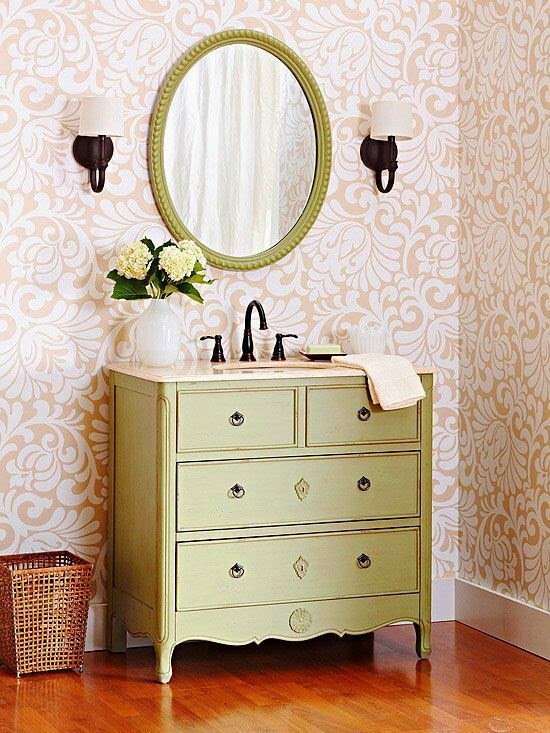 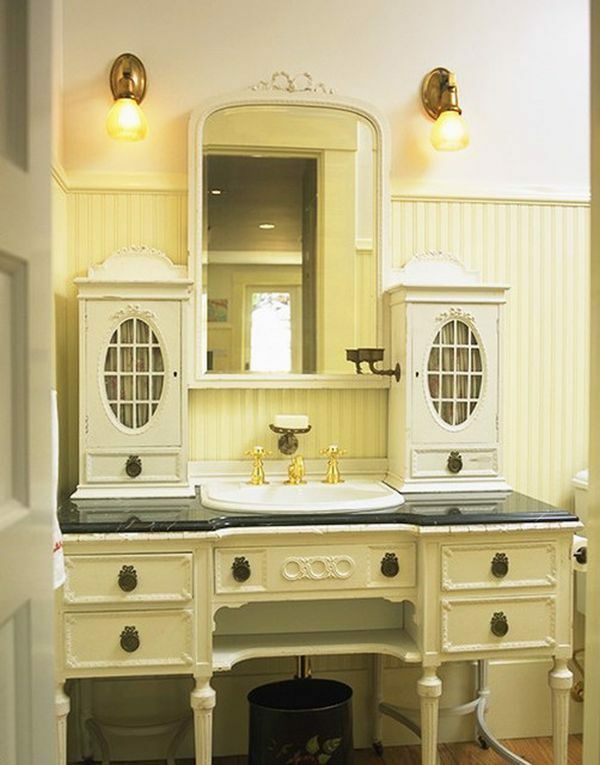 Vintage commode adapted for the bathroom represents sumptuous part in the bathroom. 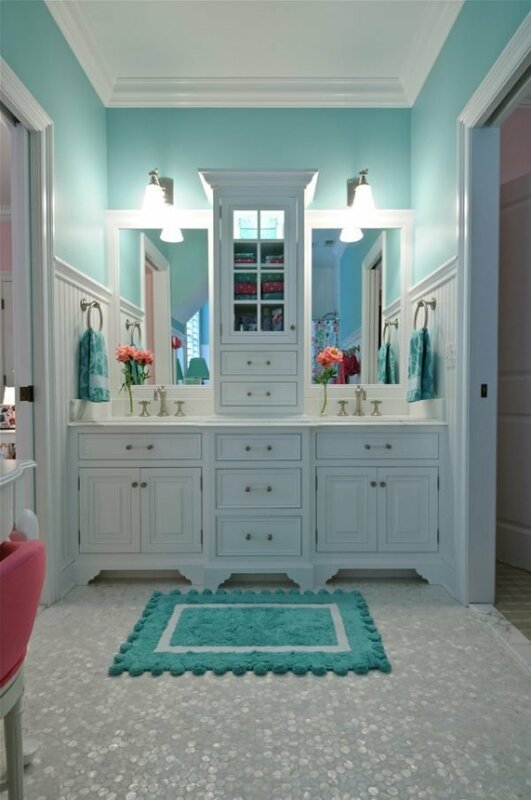 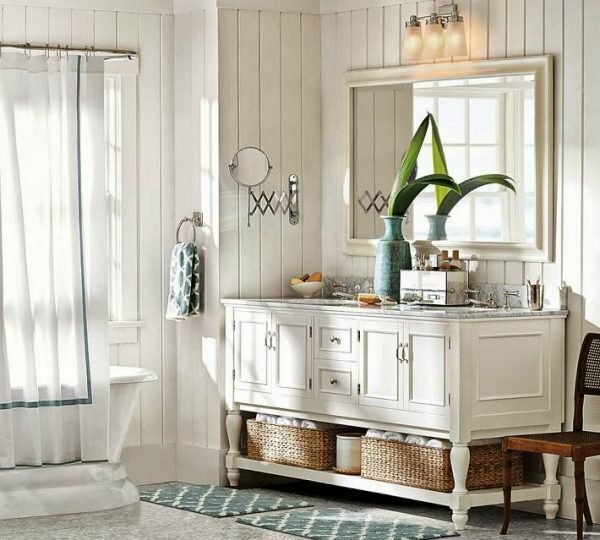 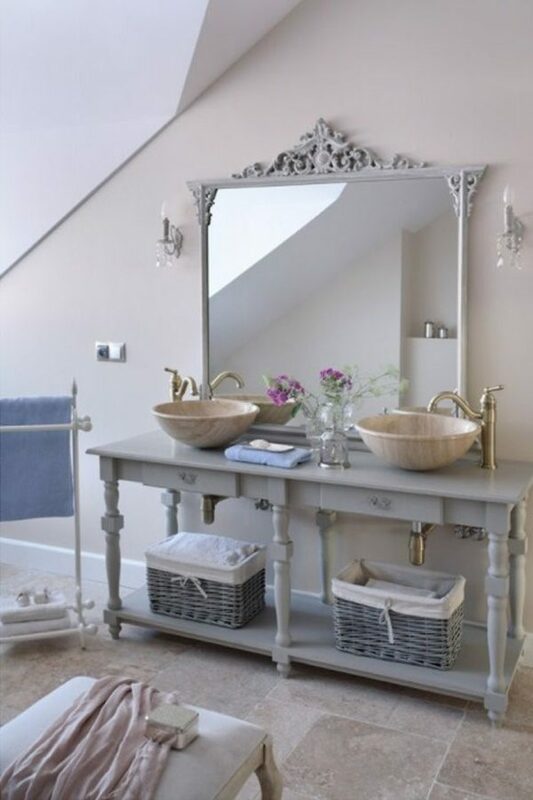 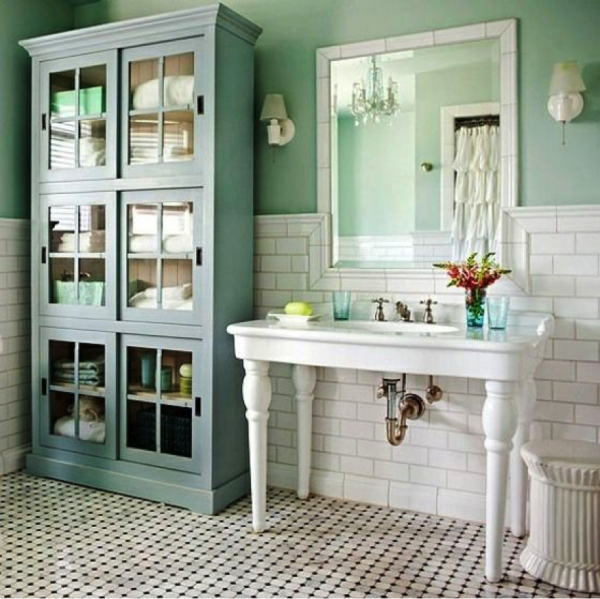 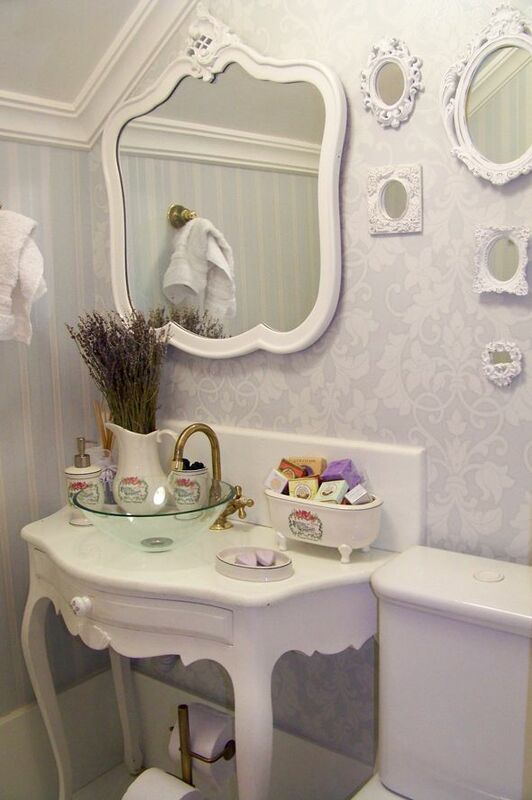 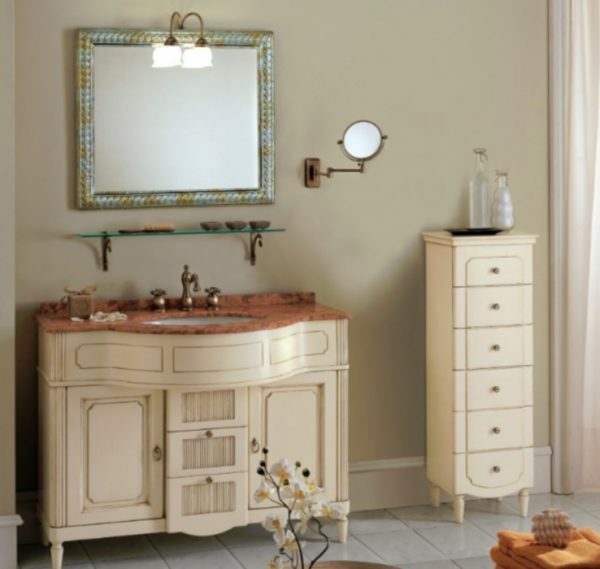 We invite you to look gallery with vintage bathroom furniture ideas that we prepared for you.